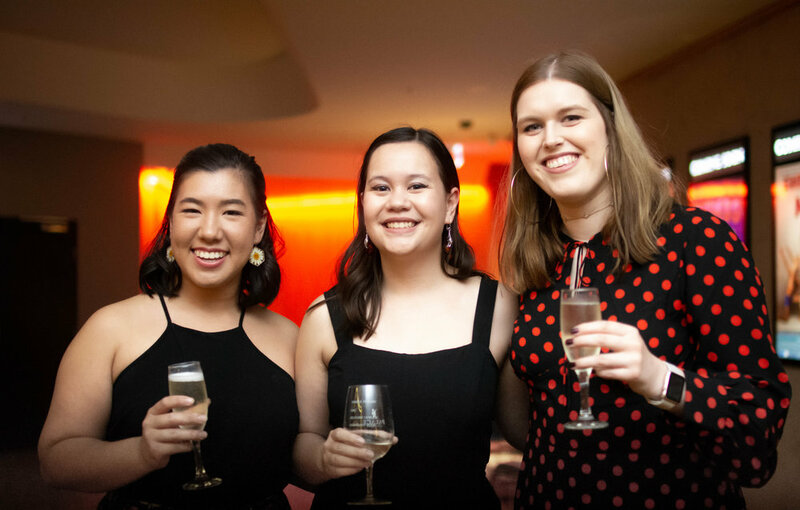 "From Amateur to Artist" is a documentary web series about the lives and work of five young female artists in the Canberra community. The series aims to feature a diverse range of artists, both in the sense of artistic styles and backgrounds. It consists of five 4-6 minute episodes each featuring a different artist. Each episode contains an interview with the artist accompanied by footage of their daily life and a performance/exhibition out in the Canberra community wherever they share their art. 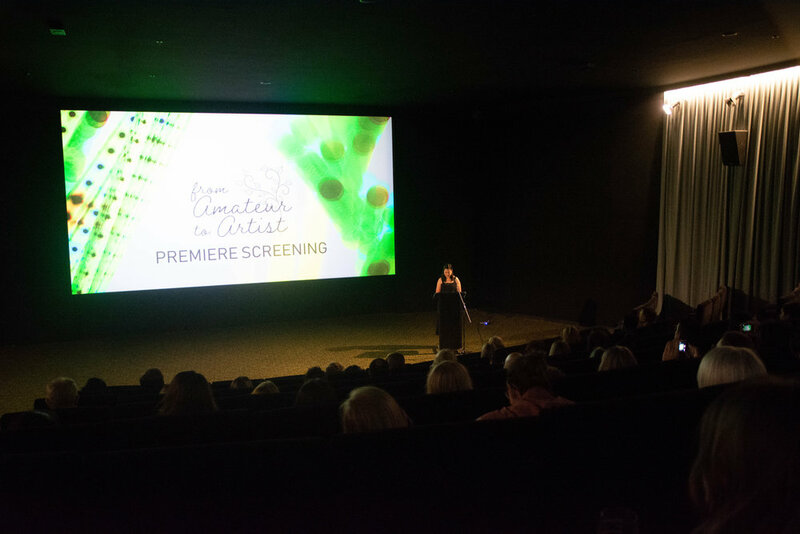 “From Amateur to Artist” had its Canberra Premiere on March 14, 2019 at Palace Electric Cinema. 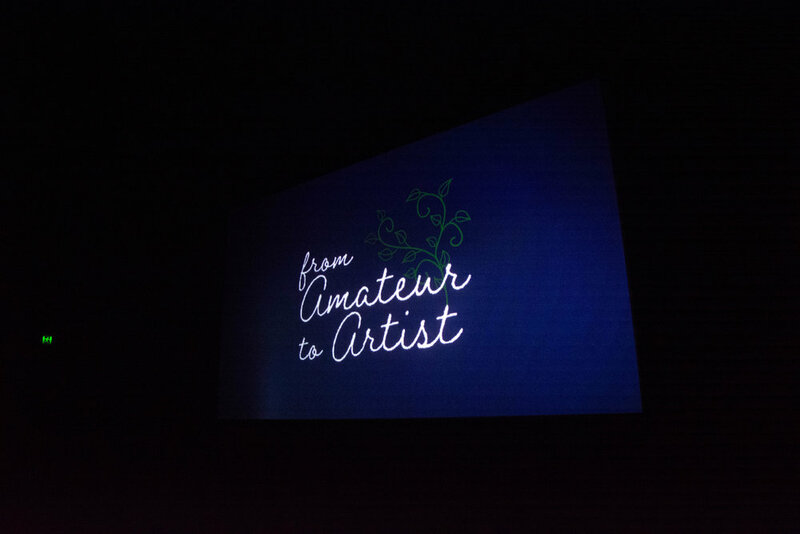 “From Amateur to Artist” is streaming now on YouTube. This project was made possible by the YWCA Canberra Great Ydeas Small Grants Program.